Freestone Partners Acquires P.A. Inc. Private Equity firm Freestone Partners, LLC, announced that it has partnered with company management to acquire Houston's P.A. Inc. (PAI). Freestone Partners, LLC, announced that it has partnered with company management to acquire P.A. Inc. (PAI). PAI is a Houston-based specialty distributor of nickel alloy pipe, tubing, fittings and flanges. PAI sells its products worldwide to maintenance, repair and operations distributors, pipe fabricators, engineering and construction companies and end-users in the chemical and petrochemical industries. A Freestone Partners spokesperson commented, "PAI is a focused, service-oriented company with first-rate suppliers and customers and a highly-experienced, dedicated management team. We are delighted to partner with management in this investment." Lenders providing financing for the transaction include PNC Business Credit, Capital Point Partners and Stonehenge Capital. Freestone Partners, is a Houston-based private equity investment group focusing on manufacturing, distribution, and industrial and commercial services companies in the Southwest and Southeast United States with annual revenues of $15-50 million. 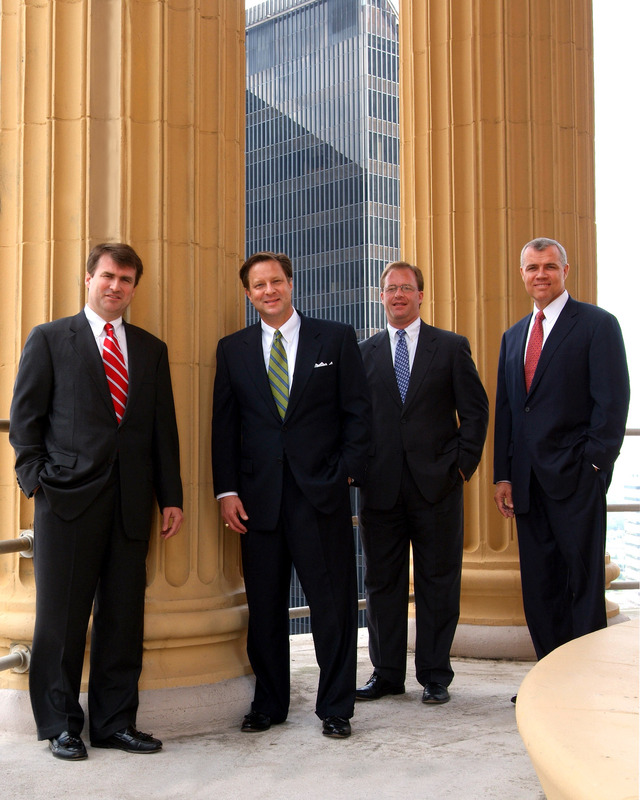 More information on the firm can be found at its website, http://www.freestonepartners.com. P.A. Inc is a specialty distributor and custom fabricator of nickel alloy pipe, tubing, fittings and flanges. You can learn more about PAI online at http://www.painc.com.